Garry D. Wood, Sr., age 73, of Miles City. 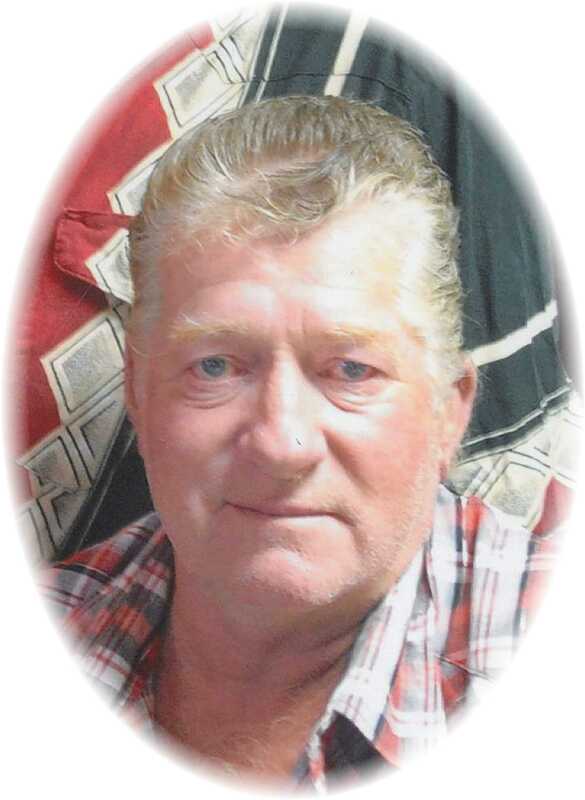 Garry Donald Wood Sr., age 73, of Miles City passed away unexpectedly at his home in Miles City. Garry was born on July 31, 1945 in Columbus, MT. He was the son of Arnold & Eva (Mack) Breck. Garry grew up in the Big Timber, MT area where he attended school until the 8th grade. He helped with chores on the family dairy farm before they sold it and bought a place across the road where they raised Jet Black Mink. Soon after Garry married Sharon Dykes on October 4, 1964 in Big Timber, MT and shortly after moved to Miles City. To this union they had six children, Garry Jr. “Donny”, Shelly, Kevin, Mike, Barry and Boone. It was here that Garry began a lifelong career as a long haul trucker. Garry loved being on the road driving truck. During his long career he worked for and with many local businesses in the Miles City area. His last job was with Brush Truck repair where he drove the wrecker trucks something he truly enjoyed doing. Garry loved to fish, hunt, tinker on automobiles and help his sons build their derby cars but most of all he enjoyed spending time with his family and grandkids. Garry is survived by his mother Eva Reed; six children, Donny Wood of Miles City, Shelly Wood of Sidney, MT, Kevin Wood of Sidney, MT, Mike Wood, Barry Wood and Boone Wood all of Miles City; sibling, Steve Breck of Big Timber, MT, Tim Reed of Columbus, MT, Becky Lewis of Big Timber, MT, Heidi Dietmeier of Texas, Robert Wood of St. Joe, MO, Charles Wood of St. Joe, MO, Fay Coats of Union Star, MO and Kay Bush of St. Joe, MO; 25 grandchildren and 25 great grandchildren. He was preceded in death by his father’s Arnold Breck and John Calvin Wood; brothers; Cleo Wood, Bruce Wood and Terry Wood and sisters, Sandra Breck and Monica Wood. A funeral service will be held on Friday, February 1, 2019 at 1:00 p.m. at Stevenson & Son’s Funeral Home in Miles City. A graveside will be held at a later date in June of 2019 in Big Timber, MT. Should friends desire condolences can be made to the family by visiting www.stevensonandsons.com. So long old friend, wishing you well on your new journey. My deepest sympathy to all Woodies family. Shorty Judy and Greg my heart goes out to you for the loss of a good friend and comrade. Rest easy “Grandpa Woody”! You will never be forgotten! Im so sorry to see Gary gone. So many pleasant memories of him and all of his family in the past. Ill never forget them.